To pamper your skin all over, use the enriching Softening Butter Salt Scrub from AHAVA which helps revitalize tired skin to give it an energetic and youthful glow. 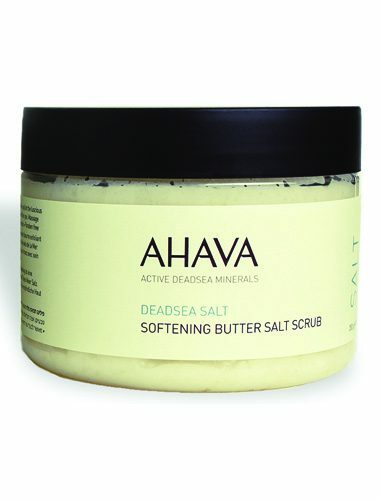 For the ultimate product that thoroughly pampers and revitalizes your skin, use the enriching Softening Butter Salt Scrub from AHAVA that has an excellent formula that is perfect for the skin. 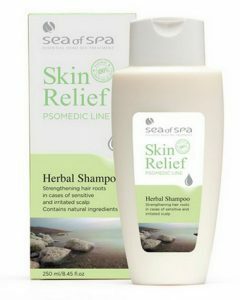 Its combination of outstanding natural ingredients will help revitalize your tired skin while also relieving you from the stress of the day. 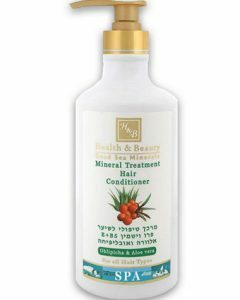 The product is paraben free which makes it an even better product to use since it does not only moisturize and soften your skin, but it also provides a vibrant and youthful glow that everyone has always wanted. 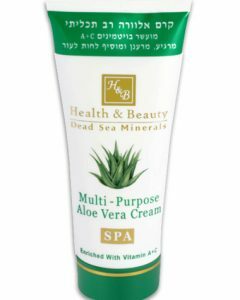 AHAVA Active Dead Sea Minerals created this smooth and buttery body moisturizer scrub that is enriched with natural Dead Sea Salts, plus it is also combined with natural essential oil and minerals that have been mixed with sugar to smoothen out and gently exfoliate your skin. 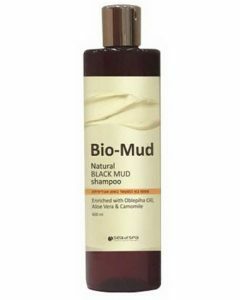 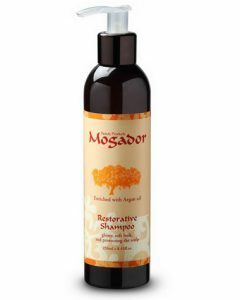 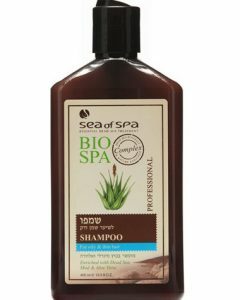 Additionally, the product also includes ingredients such as the anti-aging Dunaliella seaweed, plus conditioning Jojoba Oil, Coconut Oil, and scented with Mandarin and Cedarwood to give it an aromatic scent. 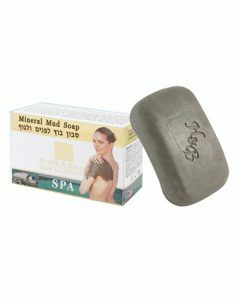 Also, the AHAVA Osmoter(TM) is a unique mix of essential minerals that are present in all AHAVA cosmetic products; this blend enhances cell metabolism while it also strengthens skin against UV damage. 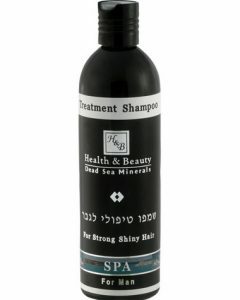 The Dead Sea is definitely a gift from nature since its active mineral products are known to enhance your skin’s vibrance and youthful glow. 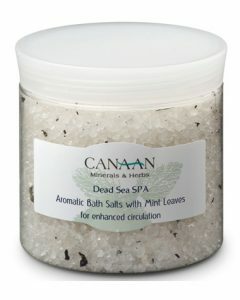 With the power of the Dead Sea minerals, expect to refresh and feel your skin reborn since the product is packed with excellent healing and beautifying properties for the skin.